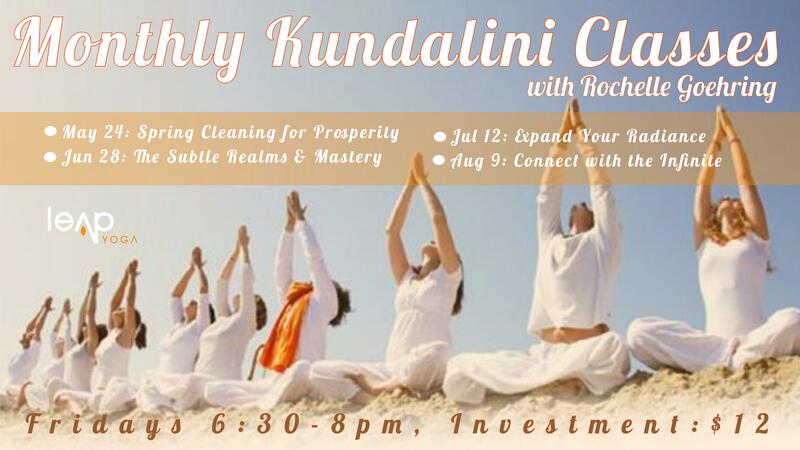 Kundalini Yoga, known as the yoga of awareness was brought to the west by Yogi Bhajan. This style of yoga iincorporates yoga postures, kryias, dynamic breathing techniques and meditation with the goal to build physical vitality and increase consciousness. At the end of each evening class, the effects of the kryia and mediation are sealed by a symphonic gong bath. No prior yoga experience is necessary to participate and all ages are welcome. What is the experience of tapping into your rhythm and musicality? How can mantra and mudras create a container for your pranayama and yoga asana practice? What wisdom lies within the Yoga of Indian Classical Music? 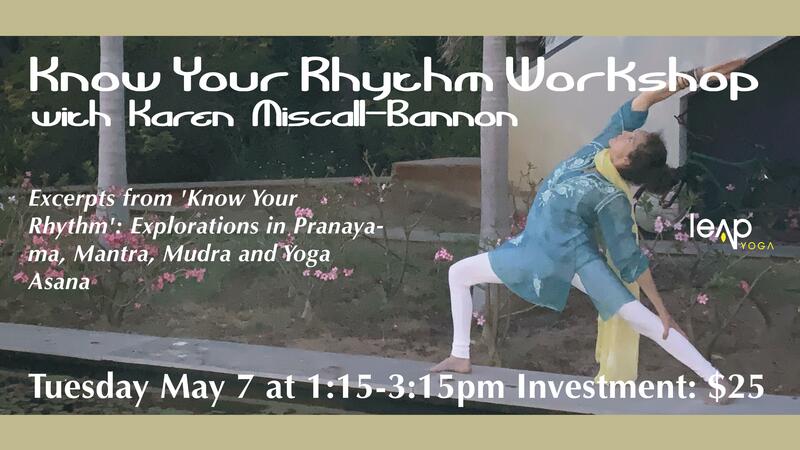 Join Karen Miscall-Bannon to explore the ancient practices of mantra, movement, rhythm, music and mudra to deepen embodied yoga asana practice. Karen recently returned from India and will be sharing excerpts of her new program, Know Your Rhythm, developed in collaboration with Arnab B. Chowdhury of Pondicherry, India. This program is designed to help participants discover their musicality and their own sense of rhythm in life and work – within and without. 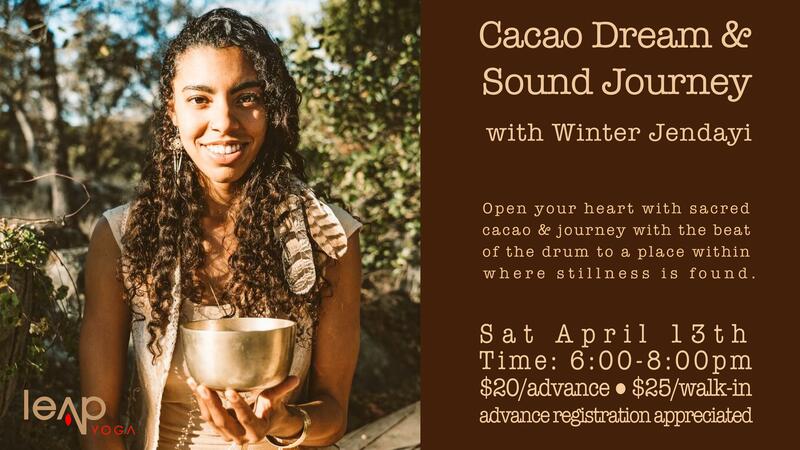 Experience yourself as a powerful vibrational being and the sonic resonance that exists all around us, exploring asana, pranayama, mantra, and mudra! 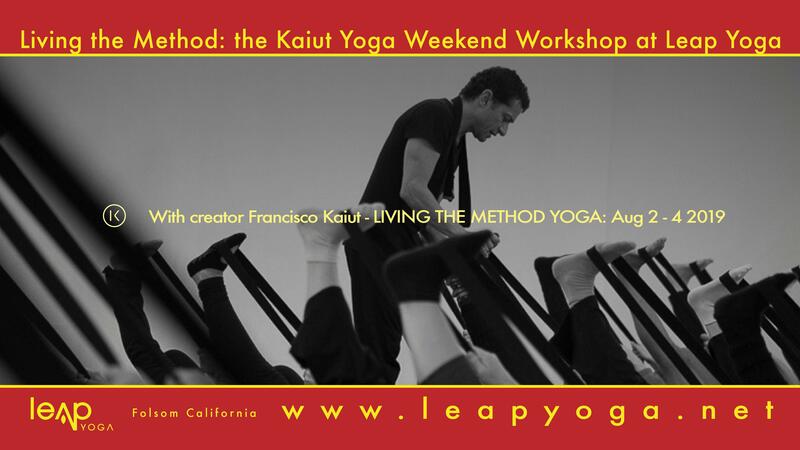 Living the Method is a workshop for every body, from those who already have practiced Kaiut Yoga method to those who have never tried before, but are looking for improvement with their well-being and health. During the workshop, students will learn about applying the fundamental concept of the method on their lives, relating to own health (through the Kaiut logic), how to live the method, how to create a habit (making it automatic, like brushing teeth), and about how to bring it to own reality. NOTE: Our previous workshops with Francisco sold out and class sizes will be limited so sign up early to secure your space! Due to the nature of this event, no refunds will be offered. Thanks for understanding! Shake up your yoga practice and explore your creative energy through a combination of tribal dance movements and yoga asana! 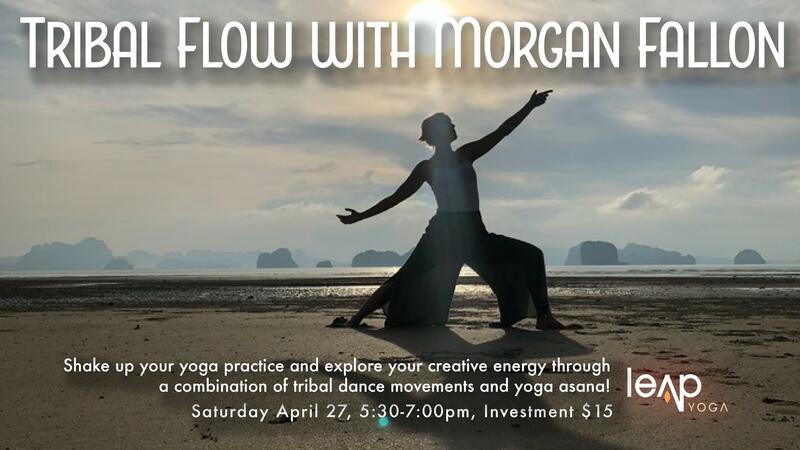 Morgan introduces dynamic/ fluid movements as a way to experience flow and containment of energy in the body. This workshop is appropriate for all levels and provides a safe and nurturing space for those with no previous dance experience. Morgan has studied dance though out much of her life and has been developing and sharing this practice for 4 years. She recently received the opportunity to learn from a world renowned traditional West African dance teacher Youssouf Koumbassa, and is excited to share! Yoga Nidra is an ancient meditation technique that systematically guides us through the 5 layers of our being into a deep healing theta state. The state of consciousness between awake and asleep, allowing the body to relax, the nervous system to reset and energy blockages to be cleared. One hour of practice provides the rest of four hours sleep and awakens the healing intelligence of the body. 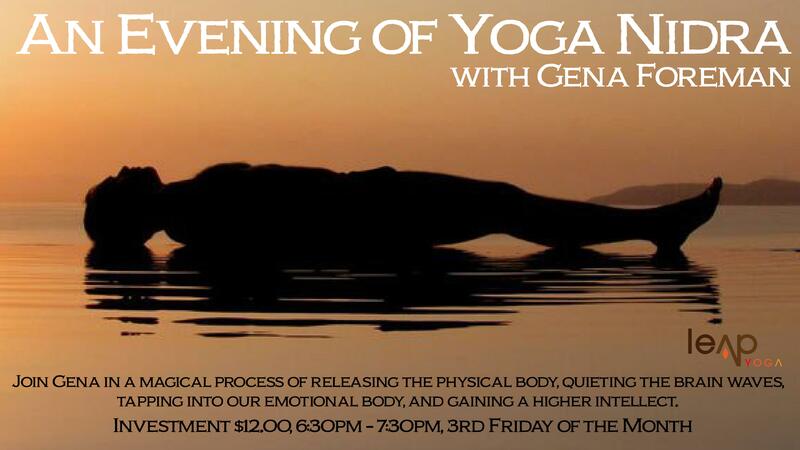 We will also be observing a key Yoga Nidra element, the combination of relaxation with Sankalpa. A Sankalpa is a positive statement or intention that invites us to transform our life as we look inside and ask ourselves the question “ What does my heart desire?” Setting a positive intention will give a deeper purpose to your meditation, help balance emotional states, visualization and self-healing. and gaining a higher intellect. Whether you’ve been practicing yoga for one year or 30 you’ll want to join Master Teacher Karen Miscall-Bannon in this two hour workshop. You will get to the “root” of your practice as Karen guides you in refining and aligning your poses by breaking them down into each component…finding the sukha and sthira (sweetness and steadiness) in each one…enabling you to take that body of knowledge into your regular practice! 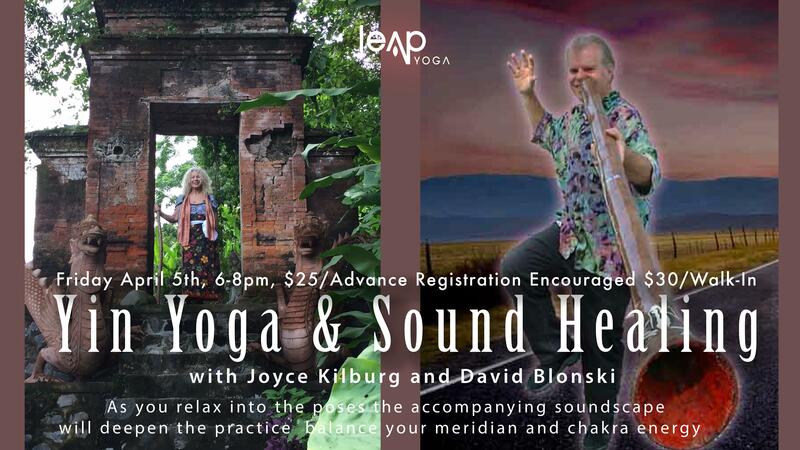 Join Joyce Kilburg as she leads you through a meditative Yin Yoga session while being bathed with the sonic Asanas of sound healer David Blonski and David. 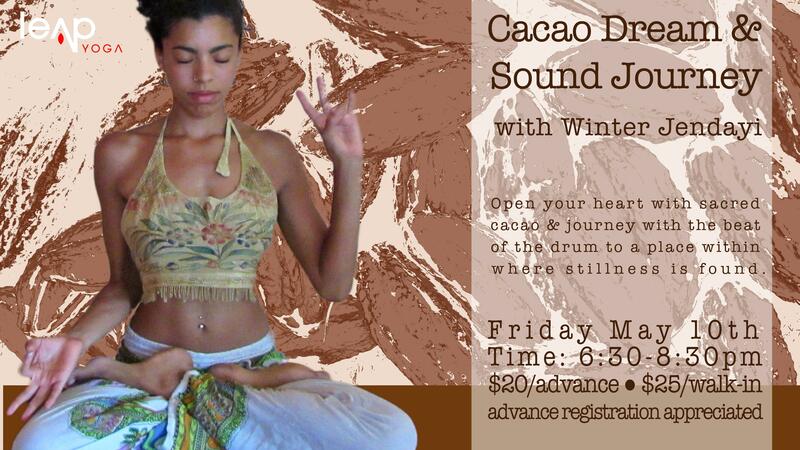 As you relax into the poses the accompanying soundscape will deepen the practice, balance your meridian and chakra energy systems and restore harmony. David uses flutes, gongs, Tibetan bowls, didgeridoos and guitar to give you an introduction to his Sonic Bliss Sound Healing. Unblock your lymphatic system and keep your colds or allergies away. Learn about the most underrated part of our circulatory system and explore yoga poses with the use of specific breathing techniques to improve the critical role your lymphatic system plays in preventing disease and keeping you healthy. 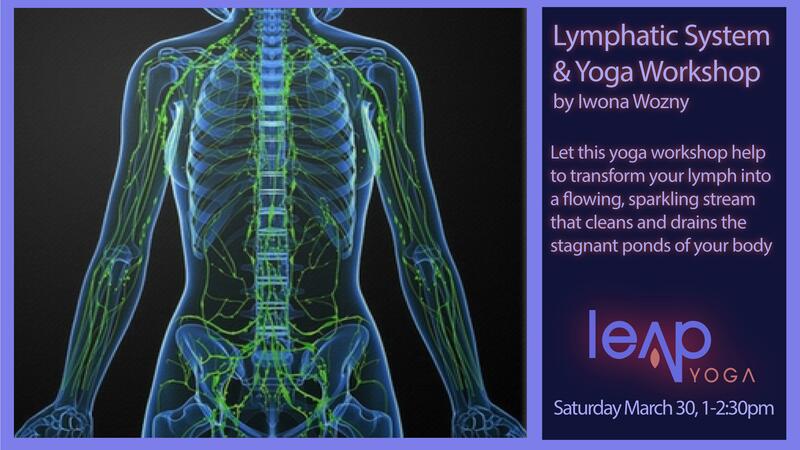 Let this yoga workshop help to transform your lymph into a flowing, sparkling stream that cleans and drains the stagnant ponds of your body—strengthening your immune response and revitalizing your whole being along the way during the colder months of the year.